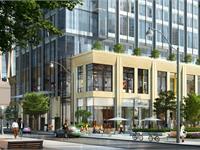 currently in preconstruction at 11 Yorkville Avenue, Toronto. 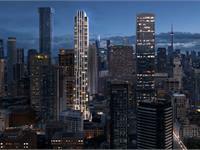 CRU 11 Yorkville has a total of 589 units. Meet Cru at 11 Yorkville. Home to the notable, haven for finer tastes. The premium destination for the city’s elite, those with influence and panache. Your inquiry will be delivered to the CRU 11 Yorkville sales team, who will send you more information about this development.